Winter: it's cold, dark and most of us would rather be in bed - but we have something that can lift your spirits! Did you know winter is a great time to revive your gardens and establish new life? Tending to the garden may be the last thing on your mind with the winter chill but give these simple tips a try and you can enjoy gardening all year round. Plus, it's a great way to get yourself outdoors to enjoy the few precious hours of sunlight each day. You'll see that there are plenty of edible plants for this time of year. I'm growing coriander, Chinese greens and dill in my space. 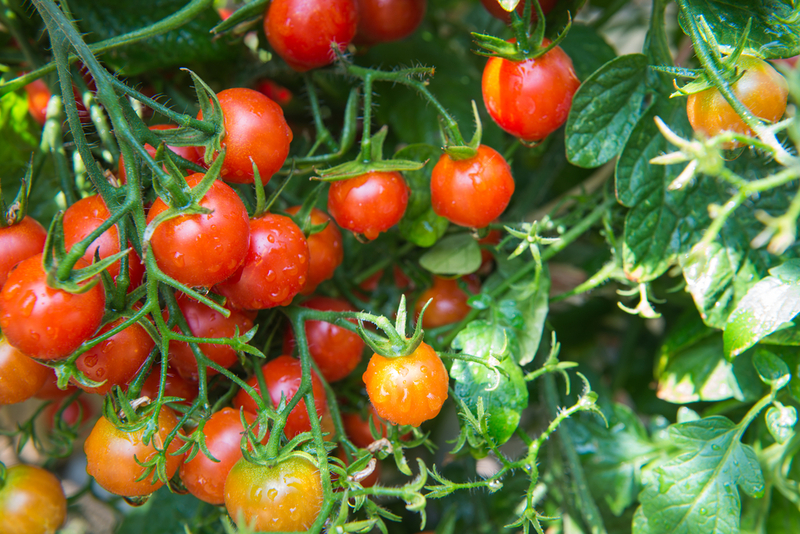 All cold-season crops need full sun. We are lucky because our balcony receives 5 hours of good sun a day in winter. If you are not so lucky, try rotating your plants to make sure they are getting the optimum amount of sunlight. For those starting a garden bed, make sure to consider its positioning and how much sun it will get. 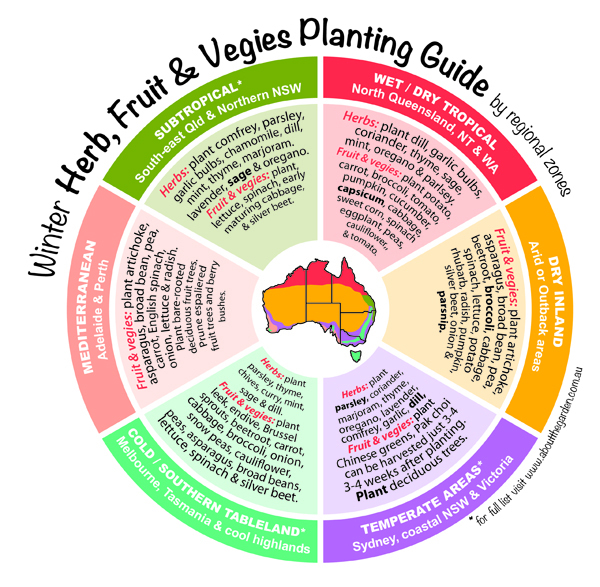 Many people assume that plants need less water in winter- this is not always the case. The aim of the game is to keep the soil moist at all times, the best way to test this is to feel it with your finger. Watering in the morning is also said to work well at this time of year, because the water is absorbed during the day and will not freeze your plants over night. Five permaculture principles to help you start your garden: Permaculture mimics patterns that occur in nature, to make these systems energy efficient, low cost and with high yielding results. 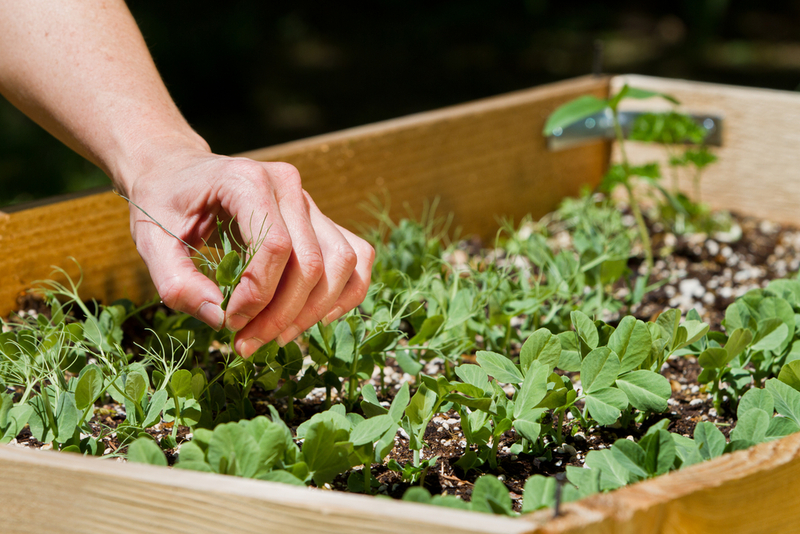 [How to] Build a Raised Bed for Your Veggies and Plants: This is a super simple way to create a space in your garden for cultivating your plants, and once put together will make any gardening project seem possible. Learn all about how to make your garden wildlife friendly and do your bit to help protect biodiversity. More than a weed: how to use wild dandelion: learn what to do with this plant that seems to pop up everywhere! What is your favouite winter gardening tip? Let us know in the comments below!